Three fire crews attended at a road traffic collision at Nethybridge shortly after 10am this morning. Paramedics, who were first on the scene, called for assistance from Scottish Fire and Rescue Service at 10.11am, to help free one casualty from a vehicle, which had gone down an embankment on Dell Road, just off the B970. 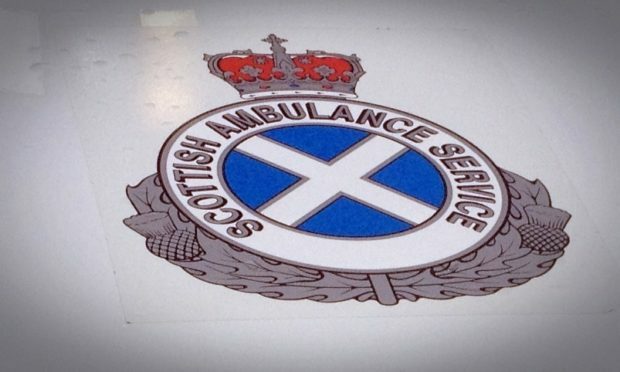 A spokeswoman for Scottish Fire and Rescue Service said: “We are in attendance at a road traffic collision at Nethybridge, assisting with one casualty from a vehicle. “We had a crew from Carrbridge and Granton in attendance, with a further crew from Aviemore giving assistance. The casualty has now been freed from the vehicle, and fire crews are on scene waiting to stabilise the car.